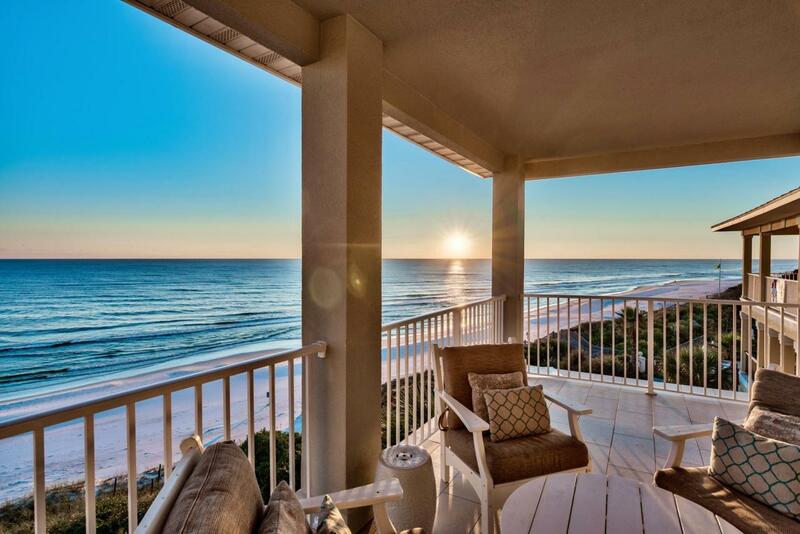 Seagrove by The Sea's top floor end unit is a one of a kind condominium located in the heart of Old Seagrove Beach. 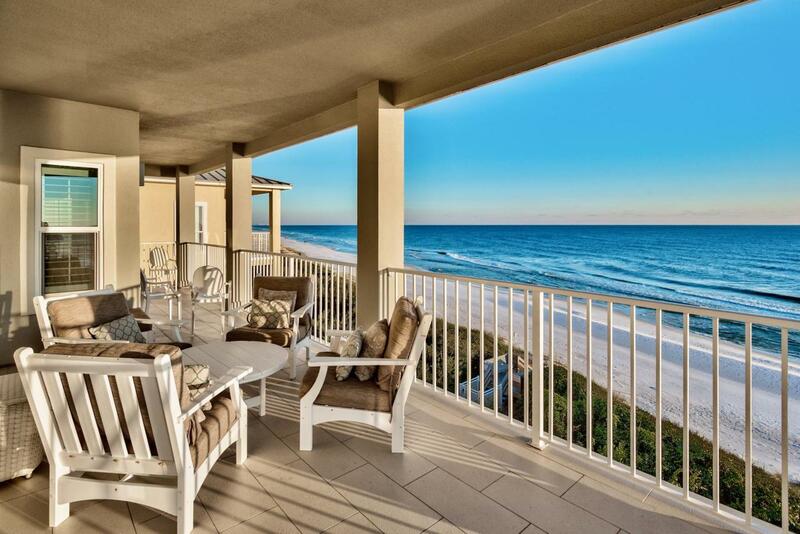 Nestled on top of 20+ feet of pristine Florida dunes, this beautiful spacious 4 bedroom condo has exceptional views/sounds of the Gulf of Mexico's emerald green waters, sunsets, and soft white sand beach. Enjoy some of the most beautiful sunsets on your large private balcony, while taking in the sights and sounds of the beach lifestyle. 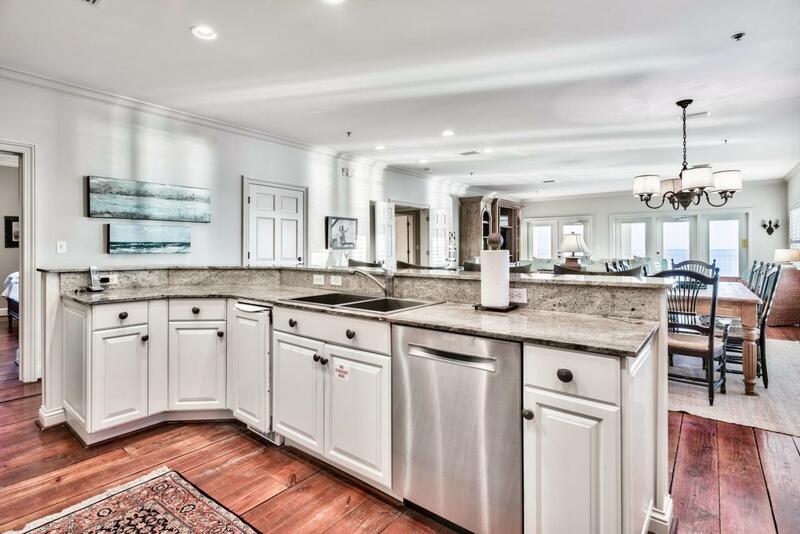 The kitchen offers new Viking appliances, granite countertops, freshly painted cabinets, and an oversized island for entertaining. 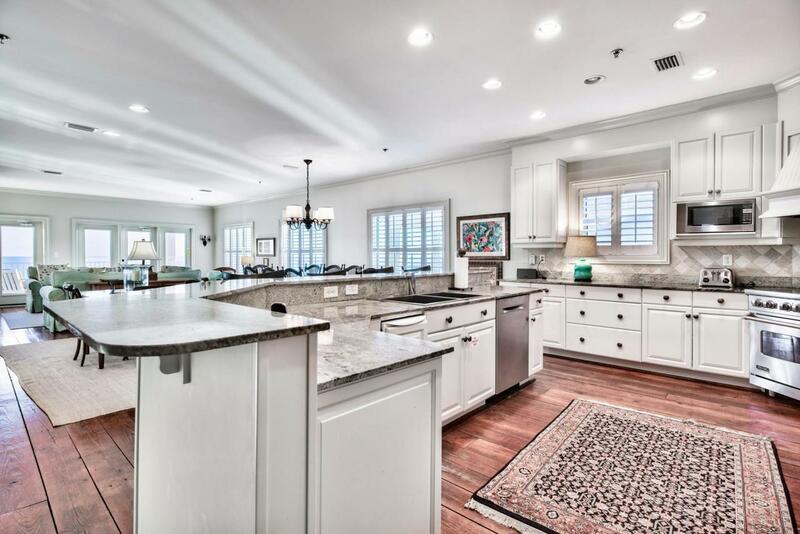 The wide planked reclaimed hardwood flooring throughout makes this unit truly unique to 30a, and promotes a Southern Cottage feel unlike any other. Recent renovations (Jan 2018) included new impact glasswindows and doors, along with all new stucco exterior. The unit is being sold fully furnished and is turnkey ready to move in, or as a short tern rental property. Call me today to schedule a showing for this highly unique Gulf Front opportunity.